Camp in the Lakes Excellent facilities and the most spectacular lake views from our campsite. Stay in a Lakeside Pod Pod life..with unrivalled views of Ullswater!!! 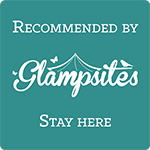 Hire a Tipi Why not try something different and stay in one of our tipis? Book Online Check availability and book your stay online. Quick, easy and efficient. 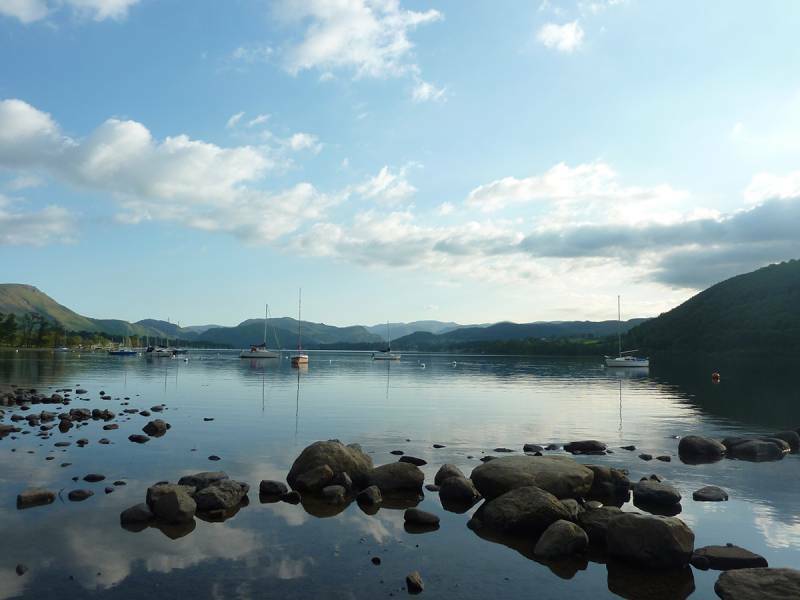 Waterside House is a beautifully situated family run Lake District campsite situated on the northern shores of Ullswater in the Lake District. 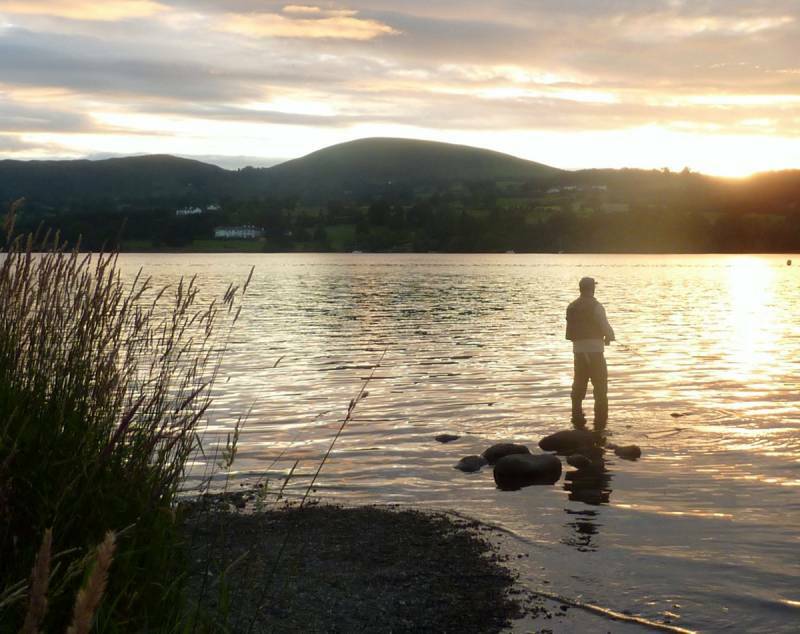 Perfectly positioned at the foot of Barton Fell, it is an ideal base for mountain biking, walking, sailing, fishing, and paddleboarding or simply relaxing. The Gathering. Waterside's very own pop up cafe serving delicious breakfasts, lunches and cake by the lake!! The pretty village of Pooley Bridge is one mile from the campsite and can be easily reached by road or the lakeshore footpath. Here you will find local shops and cafes as well as inns serving excellent bar food and traditional real ales.